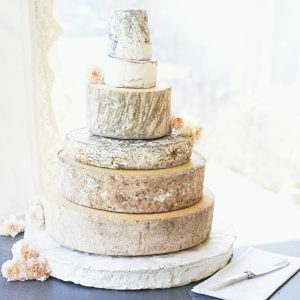 ‘Diamond’ Cheese Wedding Cake – The Courtyard Dairy. 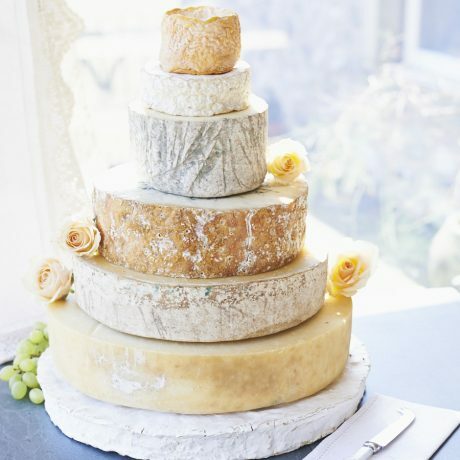 ‘Diamond’ is a seven-tiered cheese wedding cake containing a rich sumptuous washed rind, the intense Tunworth Camembert, a crumbly fresh Wensleydale, a smooth rounded Stilton-style, classic tangy Cheddar, a lactic buttery Lancashire and the delectable Brie de Meaux. 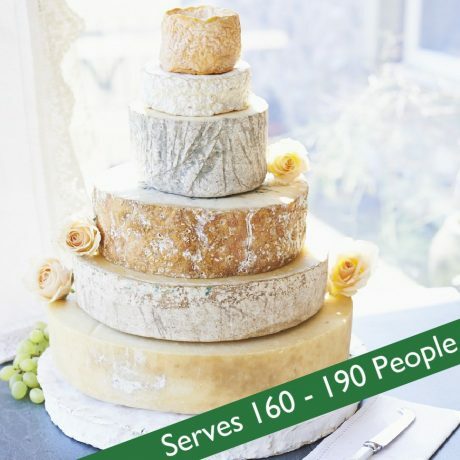 Ideal for 160-190 people, 16kg cheese. Langres: rich powerful washed rind. Unpasteurised, cows’ milk. 180g. Richard III Wensleydale: fresh and lactic. 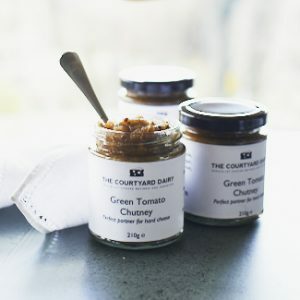 Pasteurised, cows’ milk, vegetarian. 1.2kg. 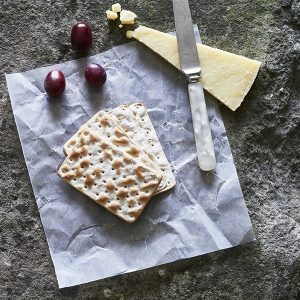 Stichelton: classic Stilton style. Unpasteurised, cows’ milk. 2.6kg. St Andrew’s Cheddar: tangy. Unpasteurised, cows’ milk. 3.8kg. 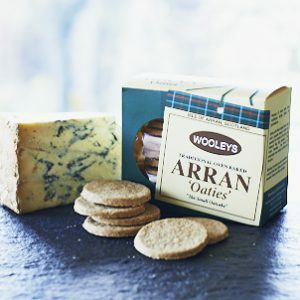 Kirkham’s Lancashire: buttery and lactic. Unpasteurised, cows’ milk. 5kg. Brie de Meaux: classic French Brie. Unpasteurised, cows’ milk. 3kg.